2018 is almost over and you may be starting to think about how you want to celebrate. New Year’s Eve is usually all about partying the night away with great food, drinks and music — which aren’t always the most family-friendly activities. We’ve compiled some of the kid-friendly New Year’s Eve events in Omaha that we’re most excited about this year, so that you can ring in the new year alongside your kiddos! 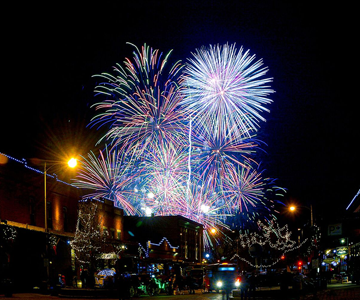 From Noon Year’s Eve parties to firework celebrations, here you’ll find fantastic festivities for the whole family!